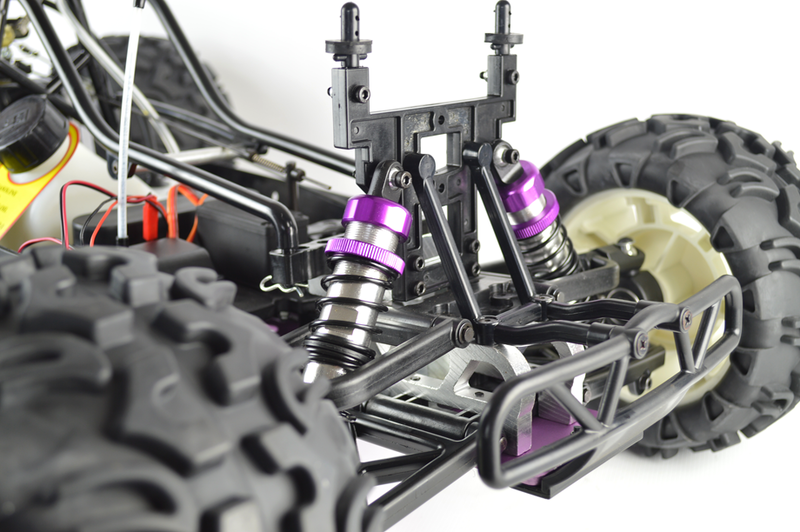 The Yama Truggy is a no holds barred piece of engineering excellence. 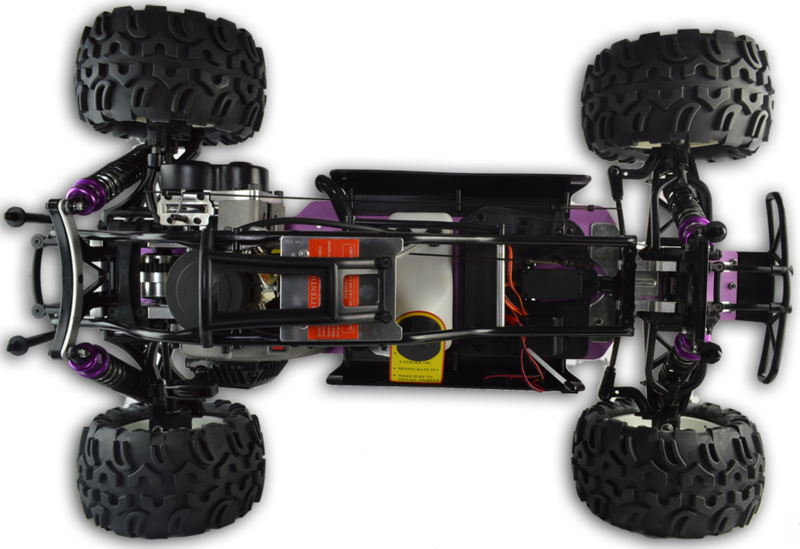 Featuring a light weight "Big Foot" racing trucks body and 4 wheel coil over shocks to control the collossal wheels and tyres, The Yama petrol radio controlled car doesn't just look the part it delivers by the bucket load. 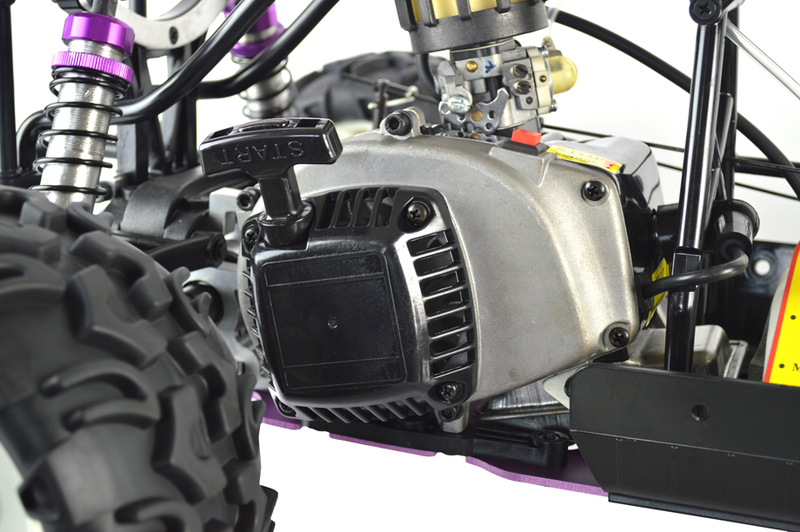 This King of off-road shows relentless pace over the toughest terrain! 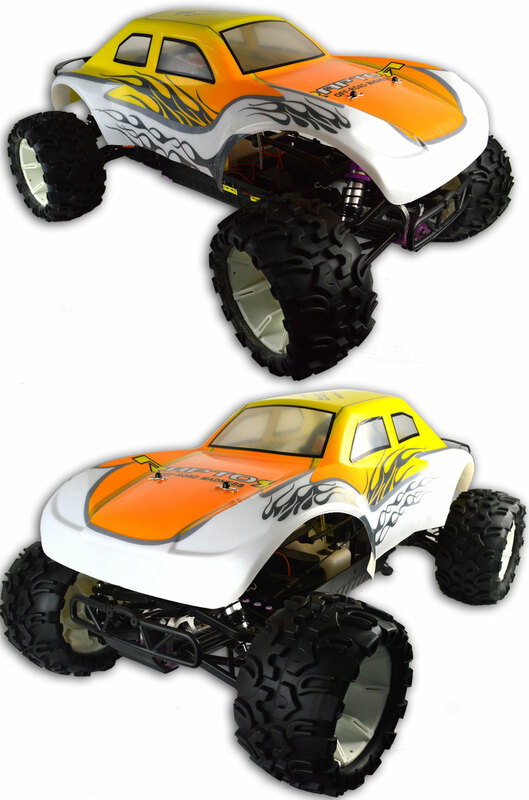 A huge 1/5th Scale 26cc petrol powered monster machine - The Yama BIG FOOT Truggy. 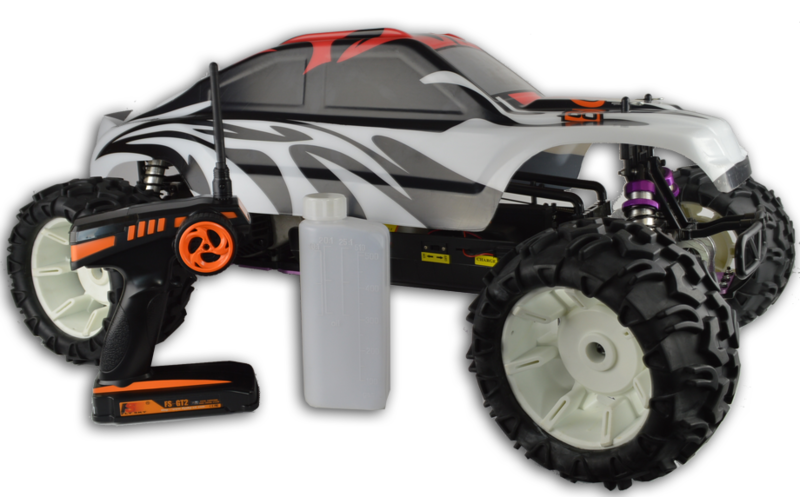 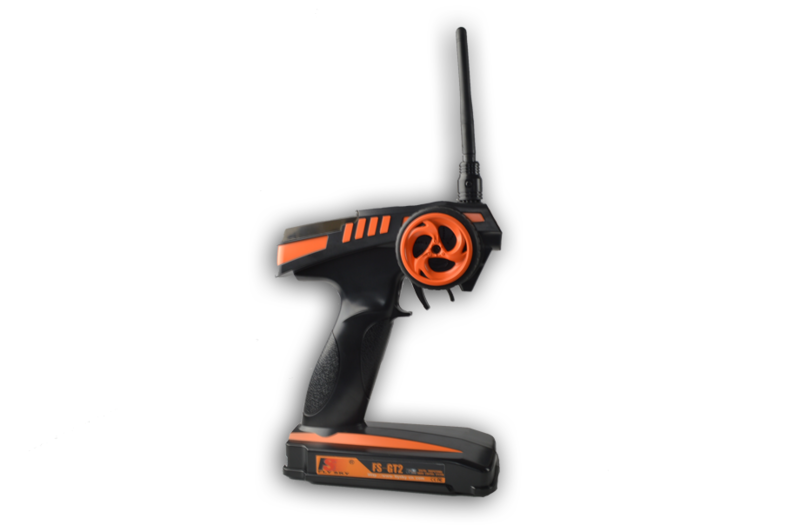 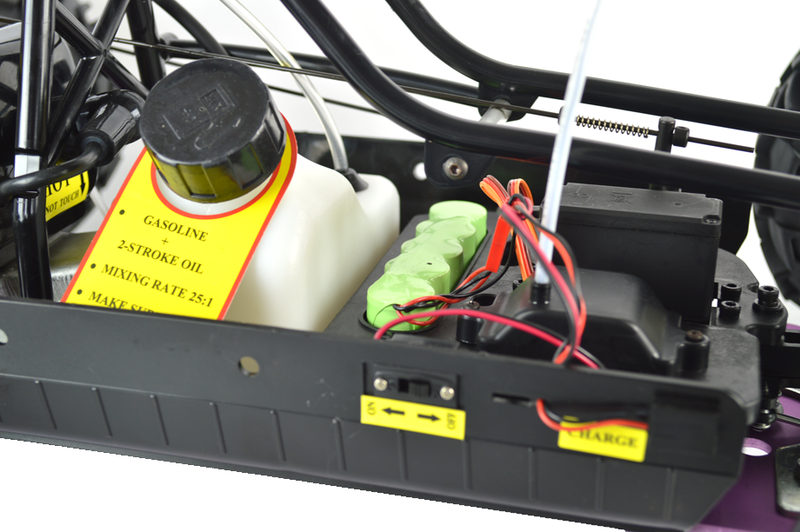 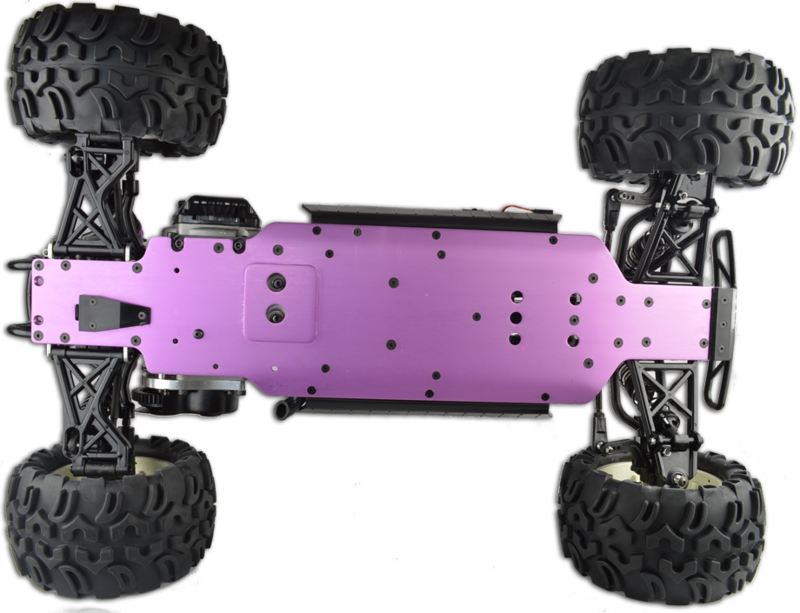 Nitrotek is the leader in the supply of large scale RC and we are leading the way with the addition of the Yama BIG FOOT Truggy - giving our customers the opportunity to enter the Large scale arena at small scale prices! 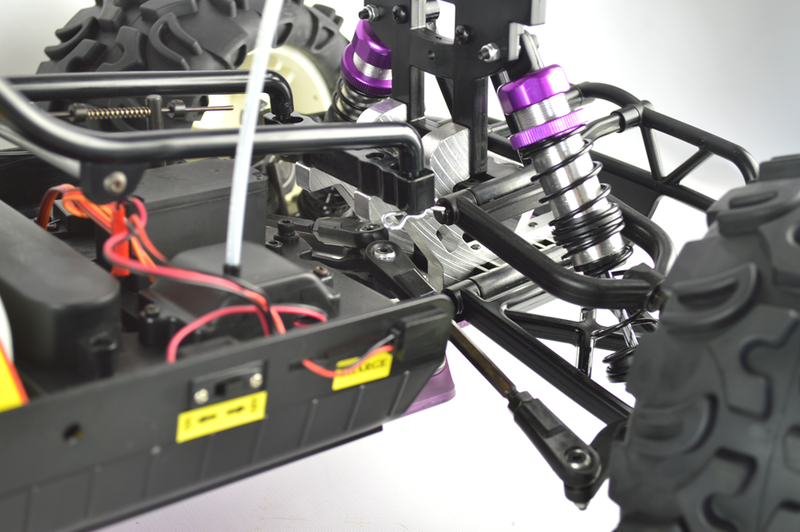 A quick look round the internet shows that other vendors offering lesser quality products starting at around £700 making this Yama Truggy the best value around by miles! 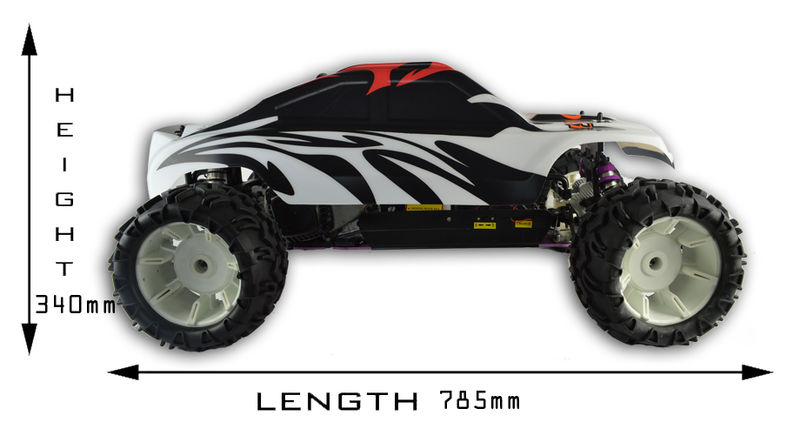 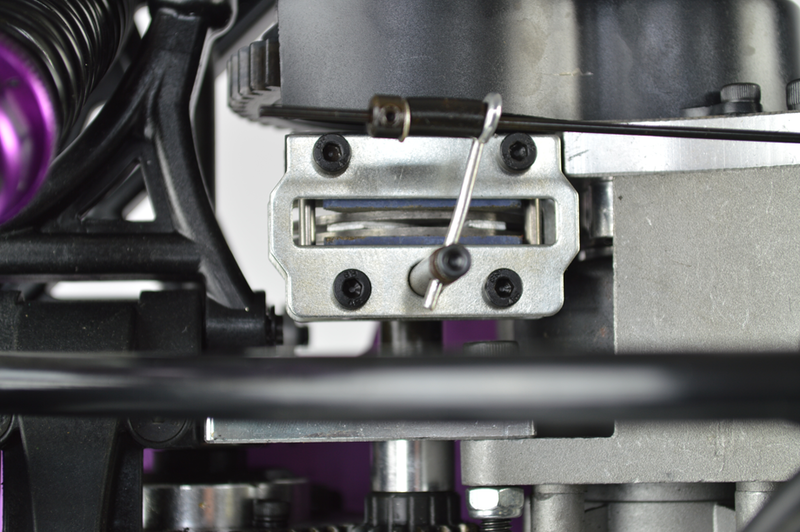 The truggy measures 785mm x 340mm x 510mm (length, height, width). 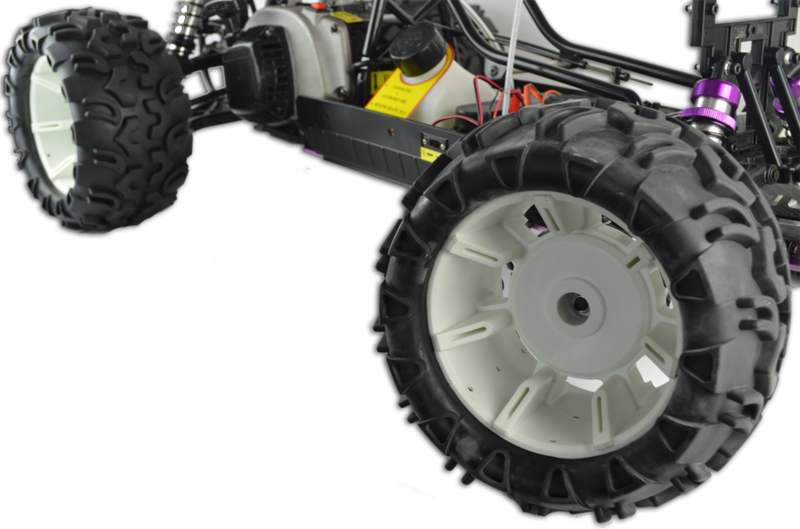 Wrapped with high traction all terrain grippy tyres.